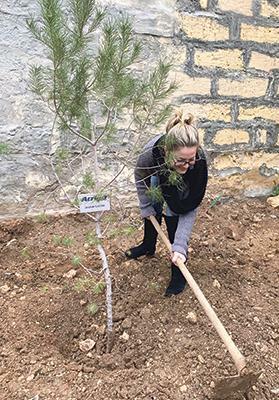 Staff and management of Arrigo Group carried out a tree-planting exercise for the benefit of the environment and to remember two very special employees who passed away. 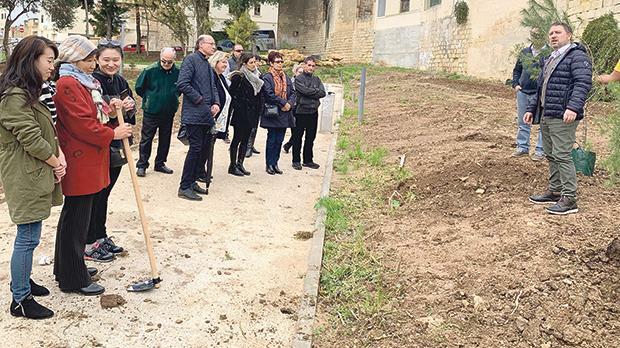 Trees were planted for each employee, including two which were planted in remembrance of Angele Bonello and Louis Ellul. Arrigo Group’s general manager Kurt Cachia addressed those present, reminding them that the company has been in the hospitality industry since the 1950s. He said the group was here to stay and was planting for the future.